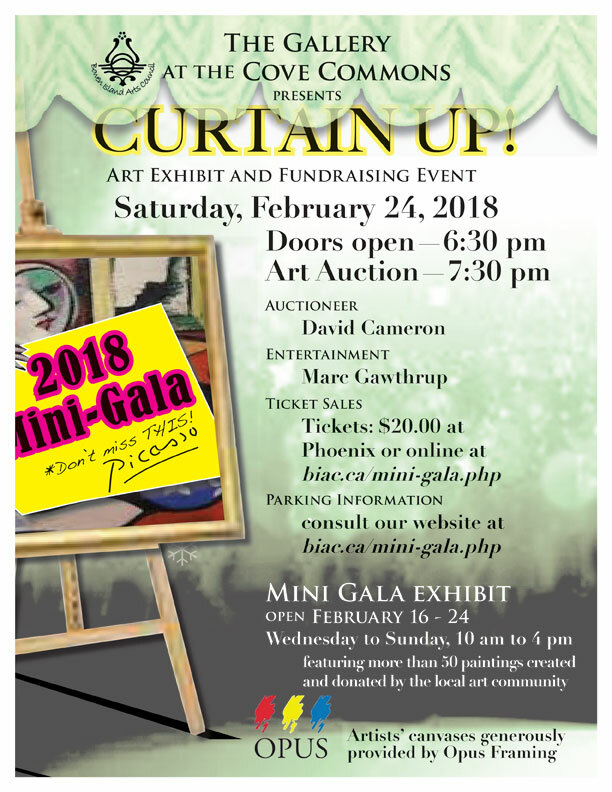 On now at The Gallery in the heart of Snug Cove: “Mini Gala 2018″! 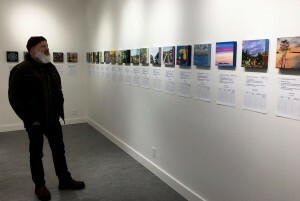 It’s the Bowen Island Arts Council’s biggest fundraising event of the year and dozens of artists have donated wonderful ‘mini’ 8″x8” paintings. I have one in there too, but I can’t show you as it is an anonymous show! The artworks will be auctioned off on Saturday February 24th to help raise money for arts and culture on Bowen Island. 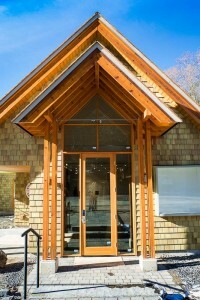 This Exhibit is the first to be held in the newly finished Gallery just off the ferry in Snug Cove. Designed by JWT Architecture and Planning and built by PM Homes the building combines modern features such as high ceilings and skylights with the exterior cottage-character of Bowen Island. Stop by Wednesday-Sunday 10am – 4pm to check out the wonderful mini artworks, see the new space and maybe place a bid! The final live auction is on February 24th – tickets on sale now!